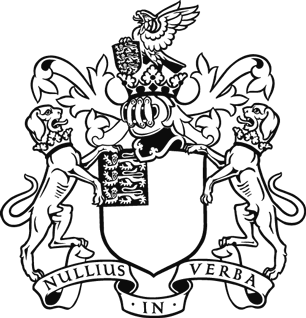 The Royal Society Advisory Committee on Mathematics Education held its 2018 conference on Tuesday 17 July. The conference, Working together: Mathematics education in a changing landscape, provided an opportunity to discuss current and emerging areas of mathematics education policy. Please see the conference programme (pdf) for further information about the day. signal the value of mathematics across all phases of education. The conference welcomed a broad variety of guests from policy makers to researchers, teachers, employers, funders, professional associations and others. 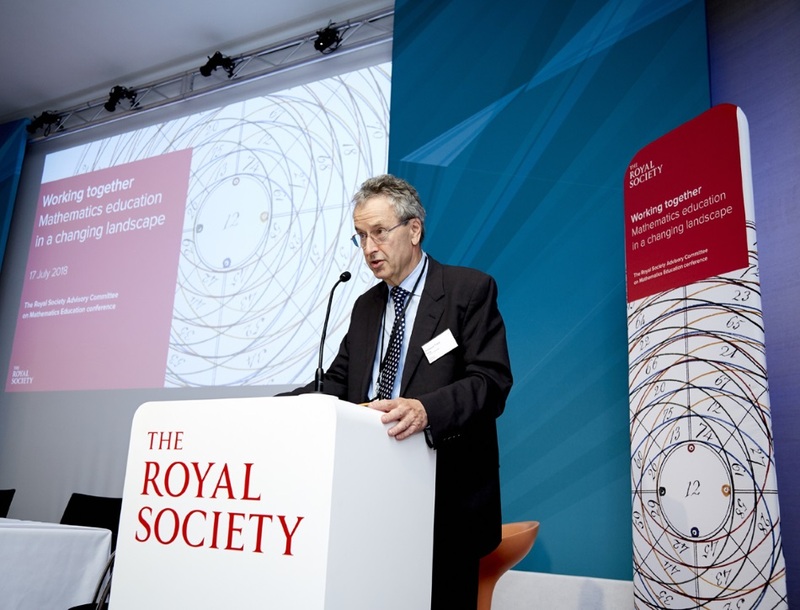 The Royal Society ACME Conference took place on 17 July 2018 with the theme of "Working together: Mathematics education in a changing landscape."